A distinguished member of the Duke University Medical School faculty for almost 40 years, Dr. Pinnell was a professor of dermatology, held the title of J. Lamar Callaway Professor Emeritus of Dermatology, and also served as Chief of Dermatology at Duke University Medical Center for 15 years. 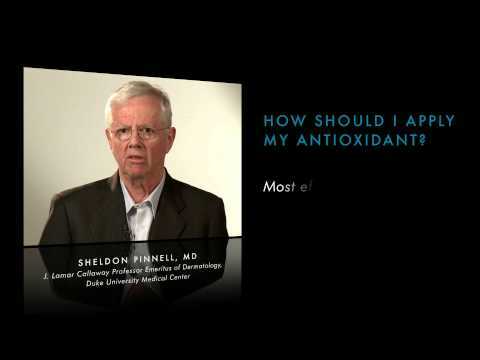 At Duke, he trained physicians from the United States and abroad both as dermatologists and research scientists. 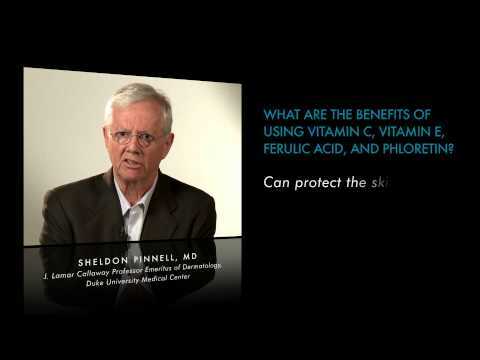 With almost four decades of experience in skin cancer, skin disease, and skin aging research, Dr. Pinnell published more than 200 scientific articles about topical vitamin C, antioxidants, collagen synthesis, and photodamage in peer-reviewed dermatology journals. 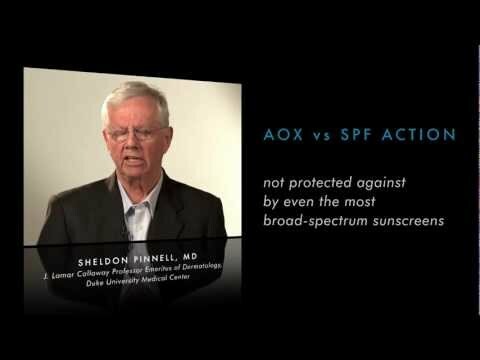 In order to provide full-spectrum protection against environmentally caused skin damage, it is imperative to use a topical antioxidant daily. 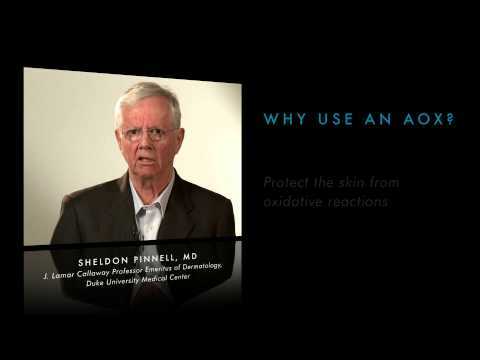 This added protection from free radicals has been proven to help prevent premature skin aging. 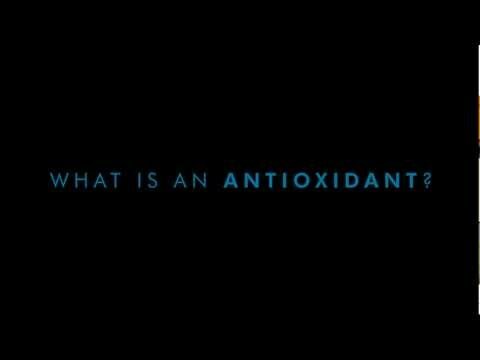 With SkinCeuticals third-generation topical antioxidant, C E Ferulic, it is possible to provide the skin with eight times its natural protection, as well as unprecedented anti-aging results.